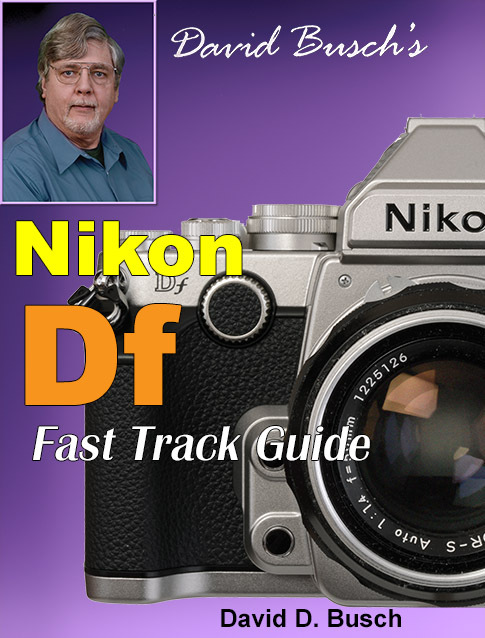 My Nikon Df Guide — Back from the dead! My new Nikon Df book is out! You can purchase a copy at www.laserfairepress.com, and also see some useful gadgets I have for sale. If you’ve been looking for my Nikon D750 book, it’s available there, too. My Nikon D750 book is available again!